Buy and Sell Texas real estate with the Experience of a professional group of Texas REALTORS® who empower Buyers, Renters & Sellers to make the right moves with Texas properties. Austin Area & Dallas Area & Texas metropolises and land. Move up with an experienced & friendly Texas real estate Brokerage. 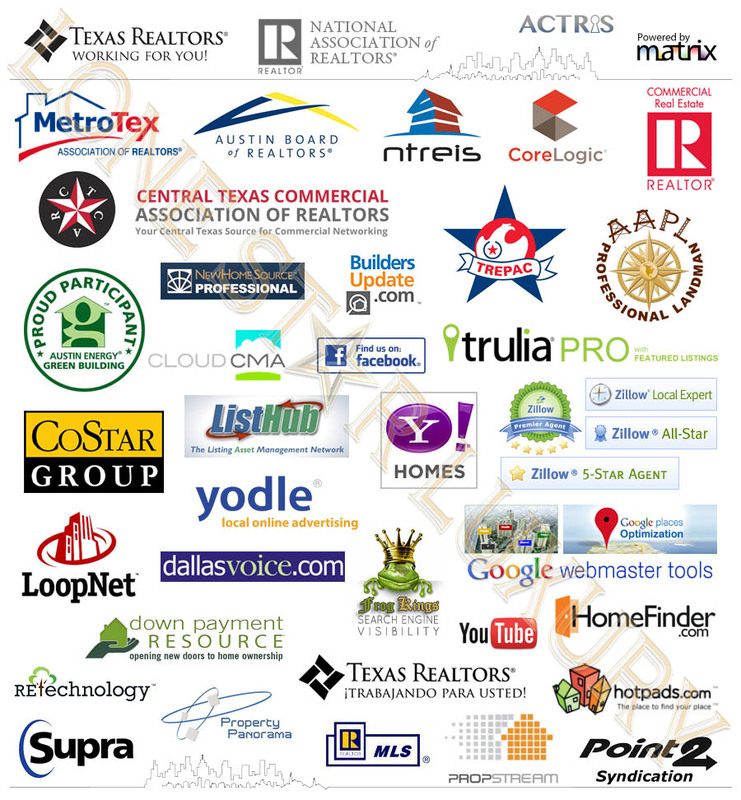 Lone Star Luxury is a proud member, participant or associate of the following brands which ensures professional and expert service!